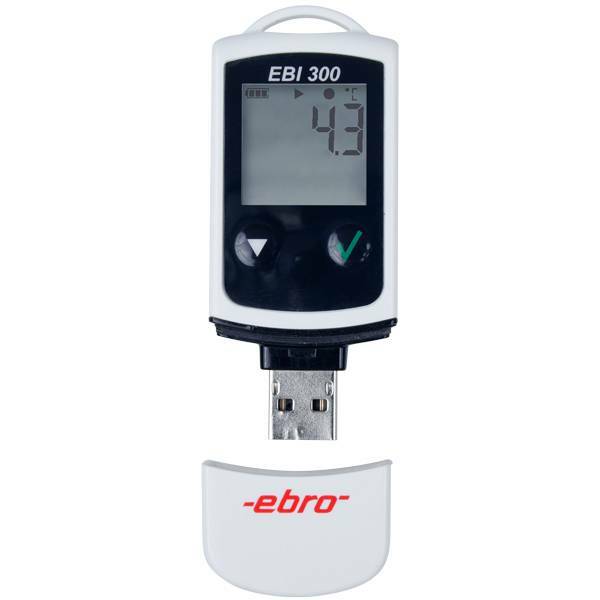 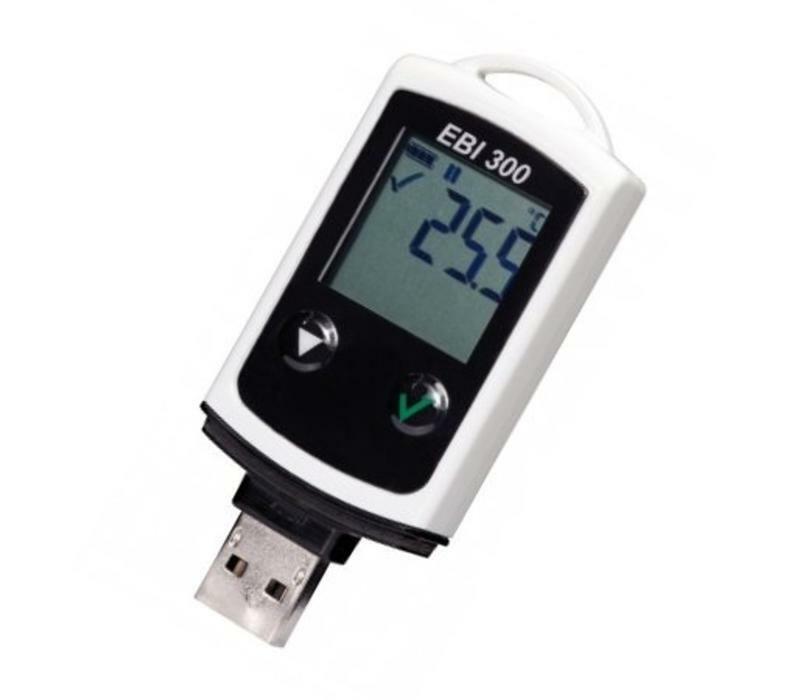 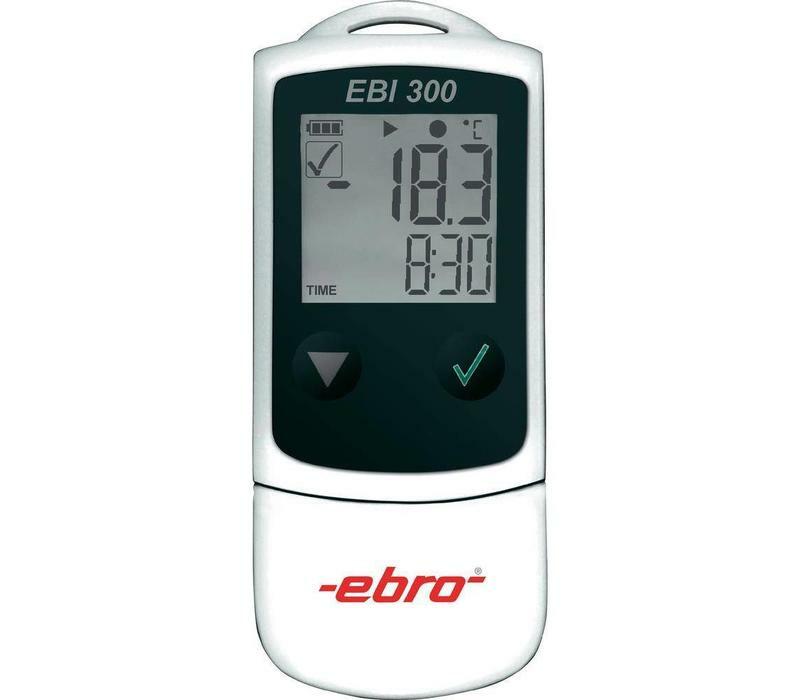 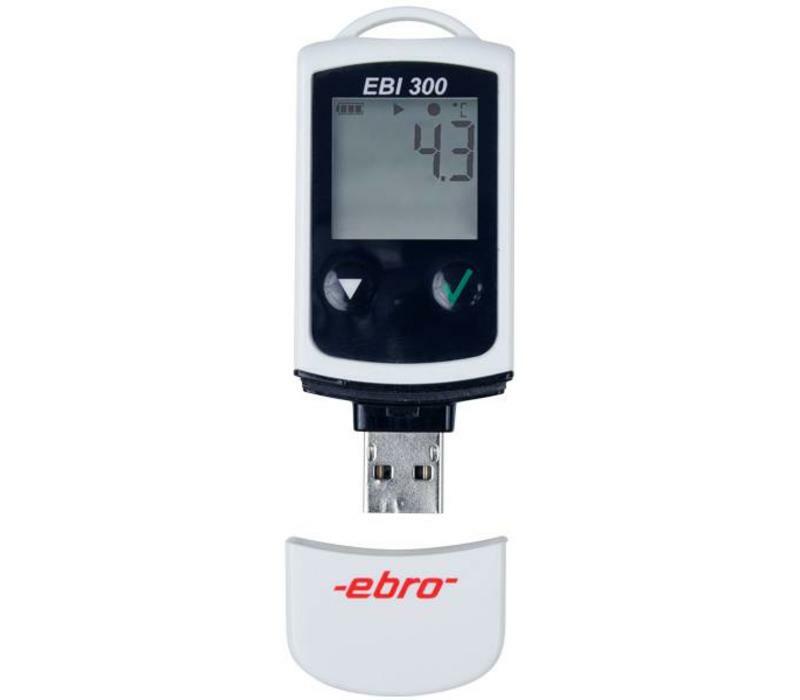 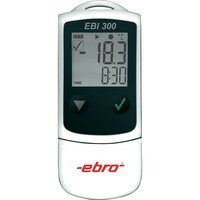 EBI-300 USB logger is the ideal data logger for transport and storage in the food, pharmaceutical and medical sector. 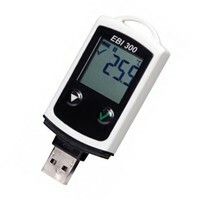 Upon arrival, the logger is connected to the USB port of any PC or laptop. 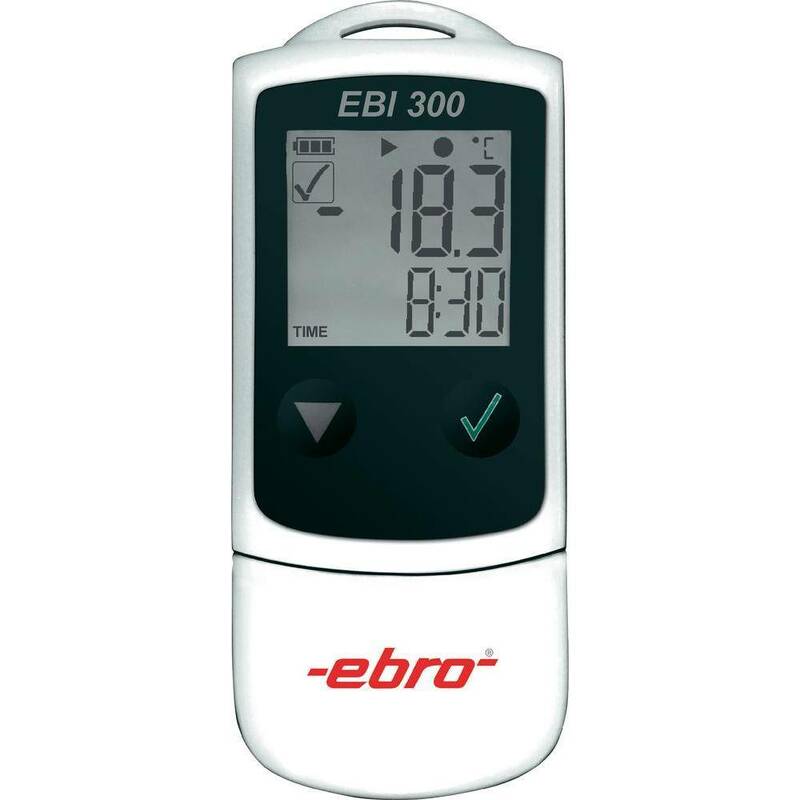 After a few moments, a measurement report (PDF) is generated automatically with all the information about the temperature development during transport. An external sensor is available for core measurements.